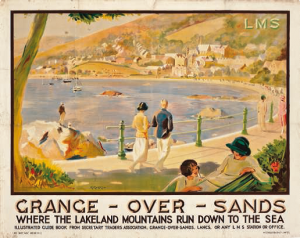 This entry was posted in Blog and tagged kendal, shopping on 15/03/2018 by Rachel Waller. This entry was posted in Blog and tagged grange prom, grange-over-sands on 10/10/2017 by Alison Mason. 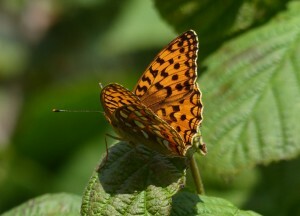 This entry was posted in Blog and tagged 2016, ambleside, appleby, august, cartmel, cumbria, july, kirkby lonsdale, show, summer on 17/07/2016 by Alison Mason. This entry was posted in Blog and tagged kendal, restaurant on 17/06/2016 by Alison Mason. 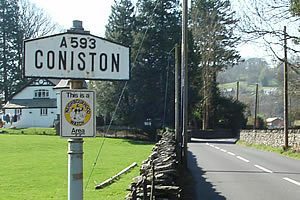 This entry was posted in Blog and tagged Bluebird, Brantwood, Coniston, cumbria, Donald Campbell, lake district, Ruskin on 11/05/2016 by Alison Mason. This entry was posted in Blog and tagged arnside, Beetham, cumbria, Lancashire, Silverdale on 01/04/2016 by Alison Mason. 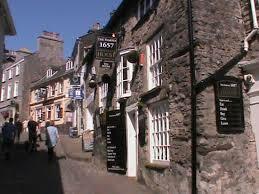 Visit Kendal’s 1657 Chocolate House. This entry was posted in Blog and tagged easter2016, kendal on 08/03/2016 by Alison Mason. 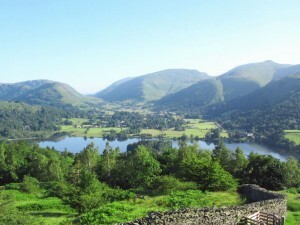 Amazing scenery & beautiful lakes undoubtedly make The Lake District National Park an extremely popular tourist destination. 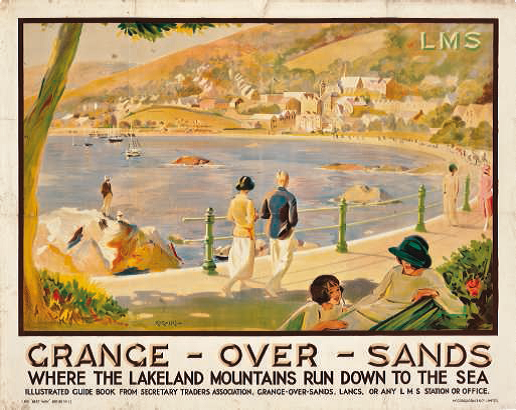 Before the days of tourism Cumbria’s natural resources were used in many different ways to boost the county’s economy. Cumbria has plentiful supplies of water, woodlands, limestone, slate, wool fleeces & also goods historically imported from the West Indies such as sugar, spices & tobacco creating an interesting industrial heritage. This entry was posted in Blog and tagged cumbria, kendal, lake district, snuff, wool on 02/10/2015 by Alison Mason. An unusual mixture of Kendal’s charming features to stimulate the senses! Down by the River Kent on Waterside is a plaque set into the wall. Here you can see the levels where the River Kent has risen to in past floods. 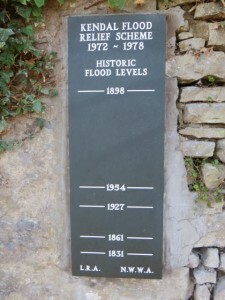 Hopefully not such a problem anymore due to The River Kent Flood Relief Scheme carried out in the 1970s. To find the plaque follow the river down-stream slightly from the bottom end of Lowther Street along the riverside path. This entry was posted in Blog and tagged castle dairy, farrers coffee house, kendal, kendal climbing wall, river kent on 04/09/2015 by Alison Mason.